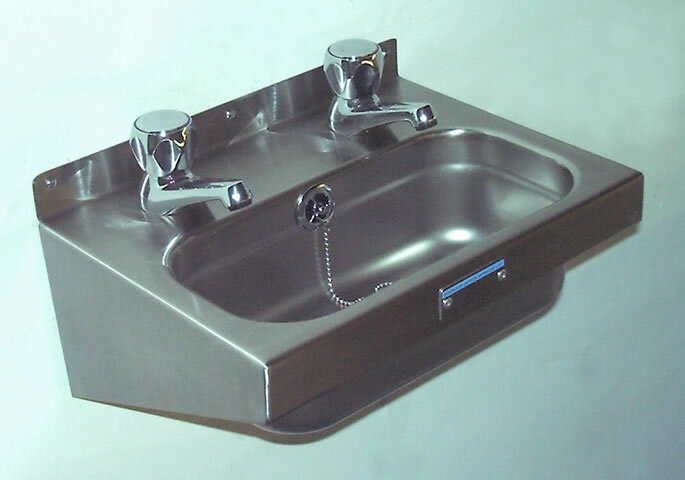 A range of smaller washbasins suitable for use in areas of restricted space, or where separate hand washing facilities are required in catering situations. 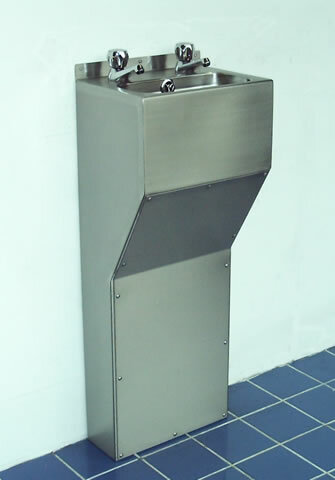 Each basin is supplied with a 32mm (1¼" BSP) waste/overflow fitting and 2 tapholes (taps are not supplied). 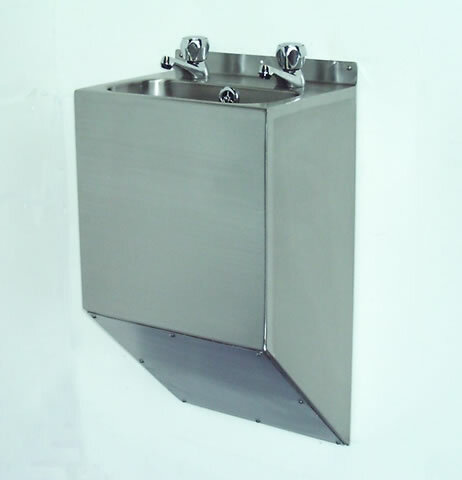 The mini wash basin is ideally suited for disabled use, and is also available with a sloping or down to floor shroud with removable access panel. 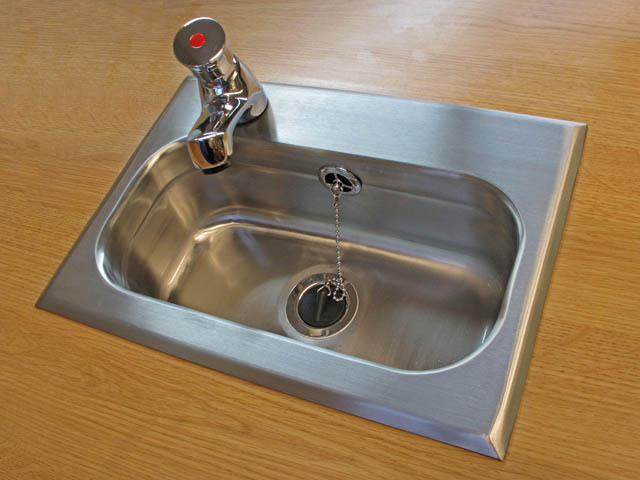 Also available is the Inset mini washbasin, which is ideal for narrow worktops. Delivery time is usually about 5 to 7 working days from order, with free packing and carriage to the UK Mainland on orders over £250.00 + vat.